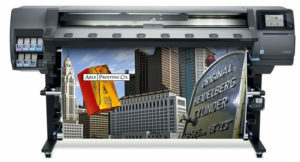 Established in 1954, Able Printing has continued to be a reliable printing resource in Columbus and Central Ohio. 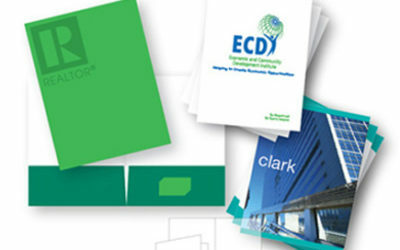 We think your company can benefit in a big way by presenting your product and service with printed materials—rich in style and sophistication. 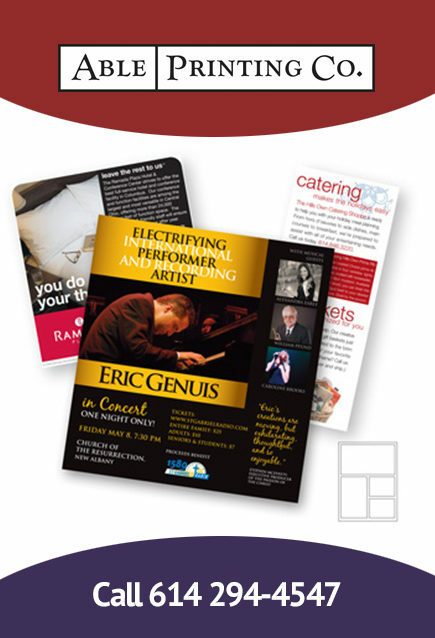 Offering experienced Graphic Design services. 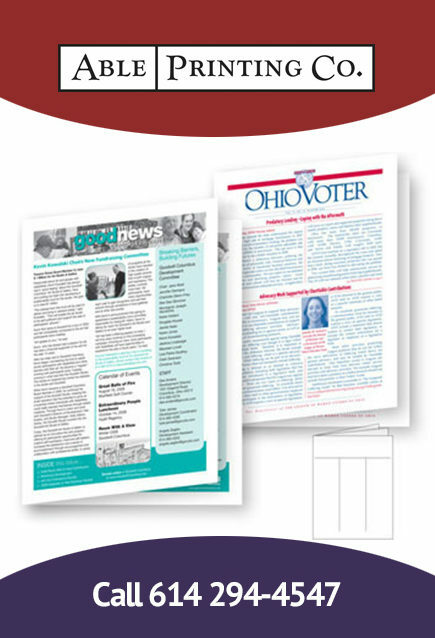 Did you know we have experienced graphic design abilities to change ordinary content and layout into something all-together eye-catching? Give us a try and see what we can do for you! 9 x 12″ is the standard pocket folder size. 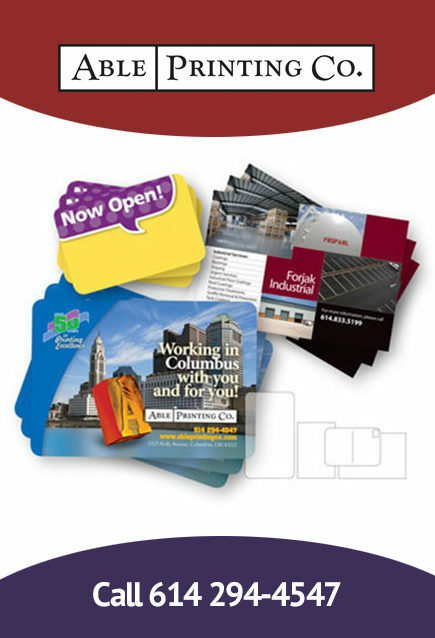 Choose from coated or matte, color pockets, business card slits, and more. Choose from a vast assortment of papers… delicate or sturdy, subdued or vibrant. 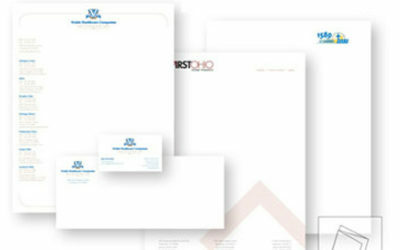 In one or many colors of ink… we can print consistently to match the letterhead to business cards, envelopes, etc. 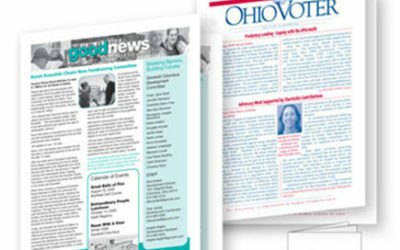 We are able to print newsletters in many sizes, paper stock and colors. 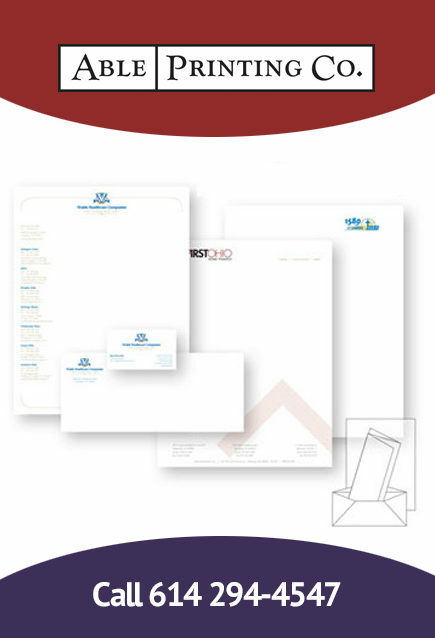 We can fold to meet your mailing specifications or let us handle the shipping! 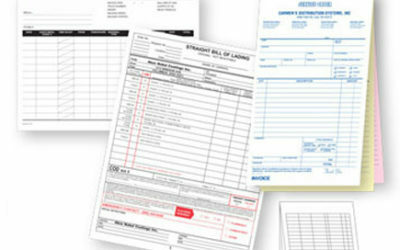 We have the capacity to produce your custom forms … or let us design it for you! 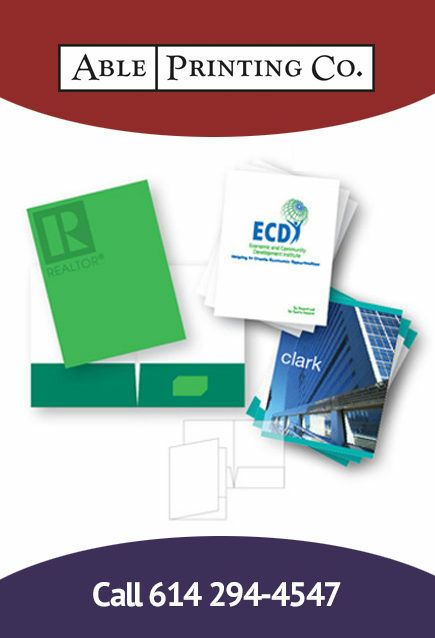 NCR carbonless, backing flaps, glued in pads, perforated stubs, black or color. 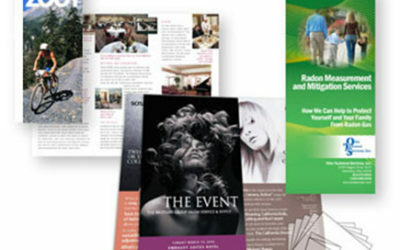 Whether you provide the art or we produce a design for you… rich and colorful brochures can be produced for you with satisfying results. 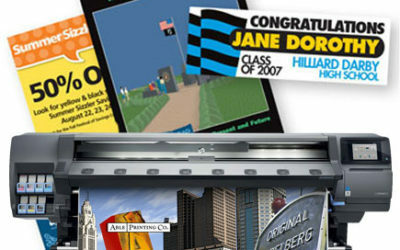 Choose from our offset or digital printing methods depending upon your needs and your budget. 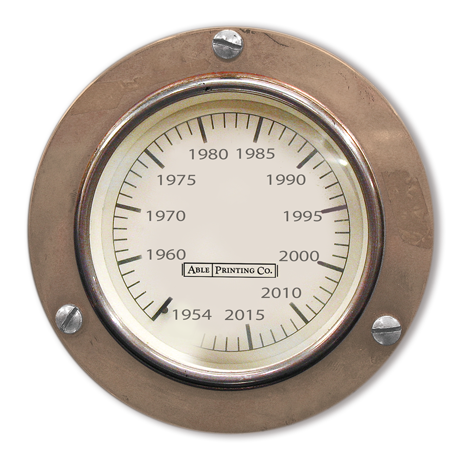 We can print to match your specific size, shape, coating sand paper weight. Quick turnaround times can be met. 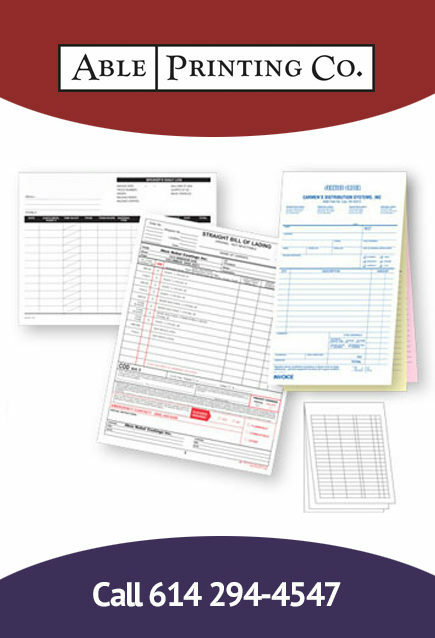 See the Tips & Terms “Move a Mailing” page for postal information that will help assure your mailing goes as smooth as possible. 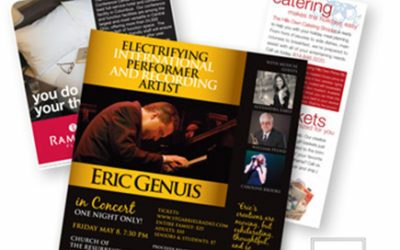 Creating an ad often requires a different approach. Space is limited so it’s important to communicate a clear message quickly and effectively. We take these factors into consideration, trying hard to produce ads that generate healthy results. 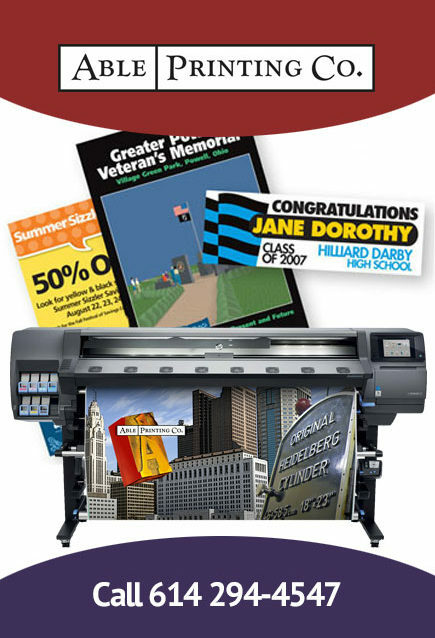 Banners, Signs, Vinyl Lettering, Vehicle Graphics, Yard Signs, Vehicle Door Magnets, Posters, Large Format Printing. 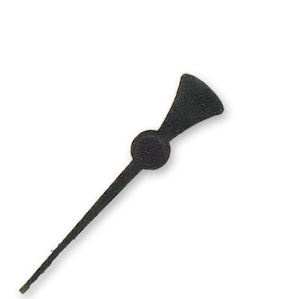 Available with grommets, sewn edges, adhesive, laminates, stakes, easel back, mounted, foam core, coreplast, for indoors, for outdoors, and much more. 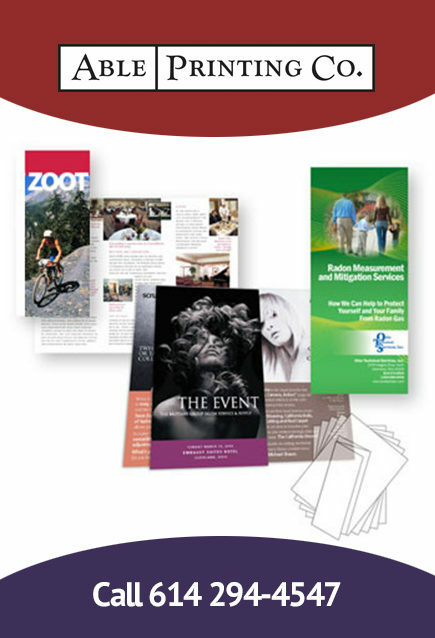 There are plenty of ways for us to meet your printing and production needs. Thank you for doing them on such short notice and turning them around so quickly. You guys really went above and beyond and I appreciate it so much. You all were so friendly and pleasant to deal with and honestly that is a rare thing these days, but it was very refreshing. You guys really went above and beyond and I appreciate it so much... You all were so friendly and pleasant to deal with and honestly, that is a rare thing these days, but it was very refreshing. 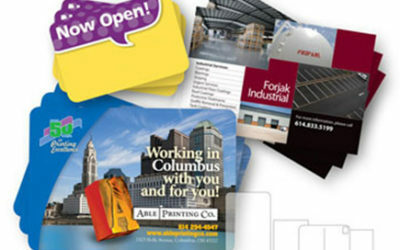 Established in 1954, Able Printing has continued to be a reliable printing resource in Columbus, Ohio. 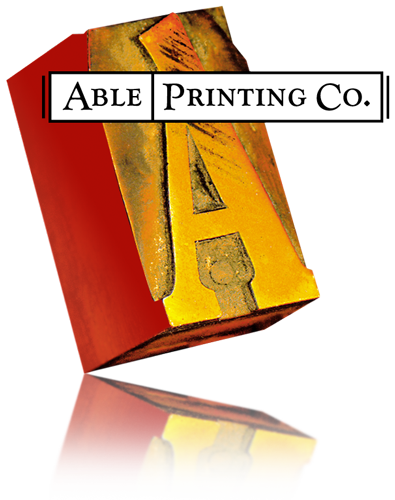 © 2019 Able Printing Co.